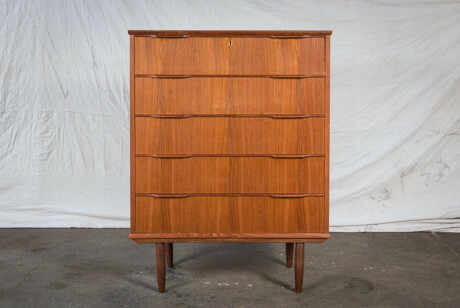 Its a perennial favourite this week for our Piece of the Week – one of our restored vintage chest of drawers. A practical and elegant choice for storage with five deep drawers and elegant handles. Dimensions are 1110mm tall, 420mm deep and 850mm wide. By signing up to our newsletter (look right –> ) our lovely subscribers are offered special deals most weeks – like a great price on this beauty. Come on, sign up…and find out about our POW specials! Hi Kylie – a little belated response :-/ sorry! 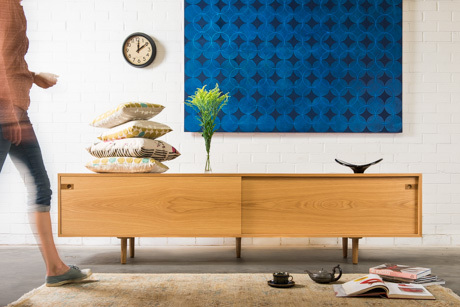 Those chest of drawers have sold unfortunately but we do have some more available – all slightly different and they are usually priced from around $1100. Send us an email if you would like some more information regarding anything you see on our website! Merry Christmas! Kate.